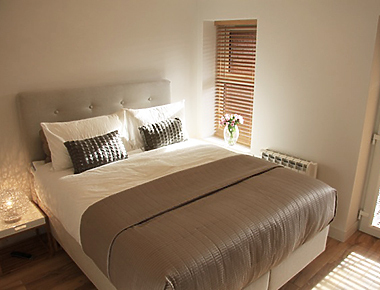 These Norwich serviced apartments are a 15 minute walk from Norwich railway station and 4 miles from Norwich International Airport. The studio and one bedroom apartments have a fully equipped kitchen. Some apartments also have a dishwasher and/or a washer/dryer. The living area of each apartment features a flat screen television with Freeview, a DVD player and an MP3 plug-in facility. Free wireless internet access is available. On-site amenities include a free communal laundry facilities.